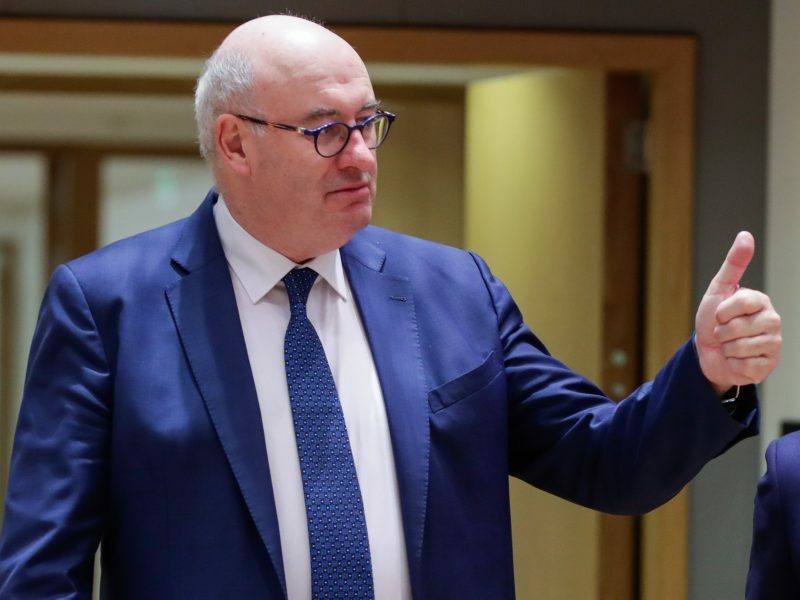 Some EU ministers raised concerns about external market disturbances in the meat sector coming from Ukraine and Brexit during a meeting on Monday (18 March) but Commissioner for Agriculture Phil Hogan pledged to fight fire with fire. 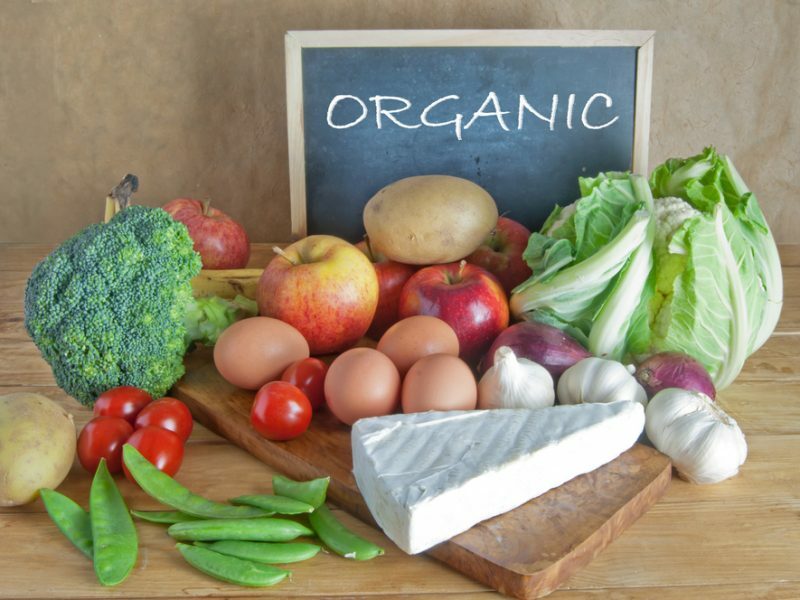 An EU Court decision that confirmed that new plant breeding techniques fall under Genetically Modified legislation has generated more reaction and more discussion than “we would have ever anticipated”. 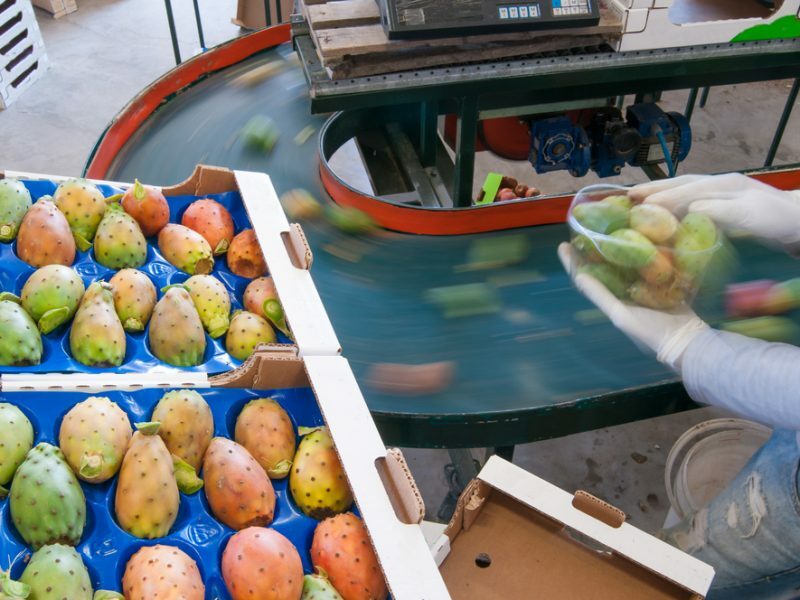 On Tuesday (12 March), the European Parliament approved long-awaited legislation on unfair trade practices (UTPs). 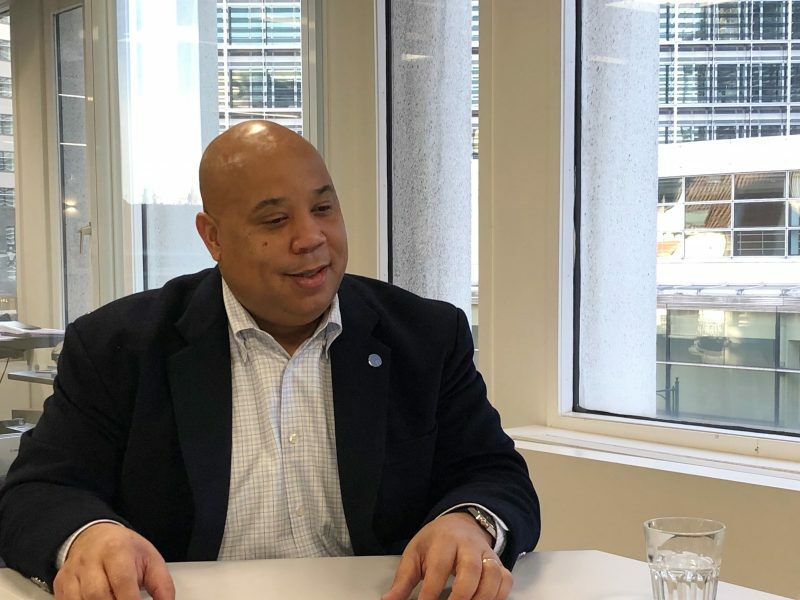 EURACTIV.com spoke with the lawmaker who shepherded the new rules over the line. 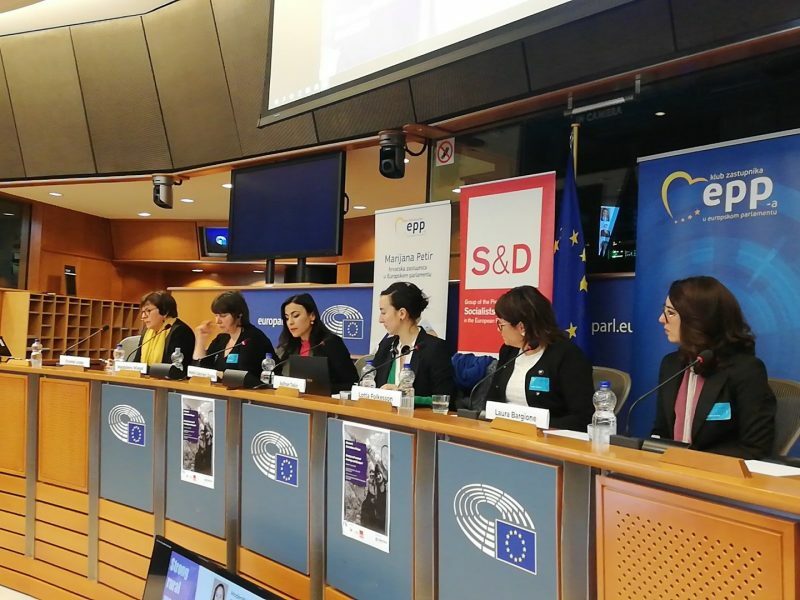 Preserving women added value in farming requires several types of support, and not only economic, as obstacles to gender equality persist in the sector, farmers said at an event held at the European Parliament on Thursday (7 March). 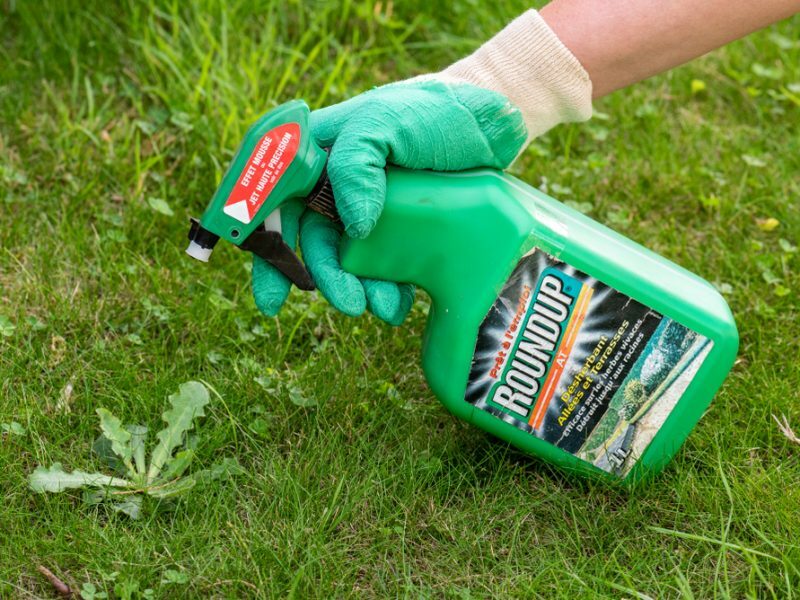 An EU court ruled on 7 March that the EU Food Safety Authority (EFSA) should publicise studies about Monsanto’s glyphosate, the world’s most commonly used weedkiller, which has sparked intense controversy in Europe. 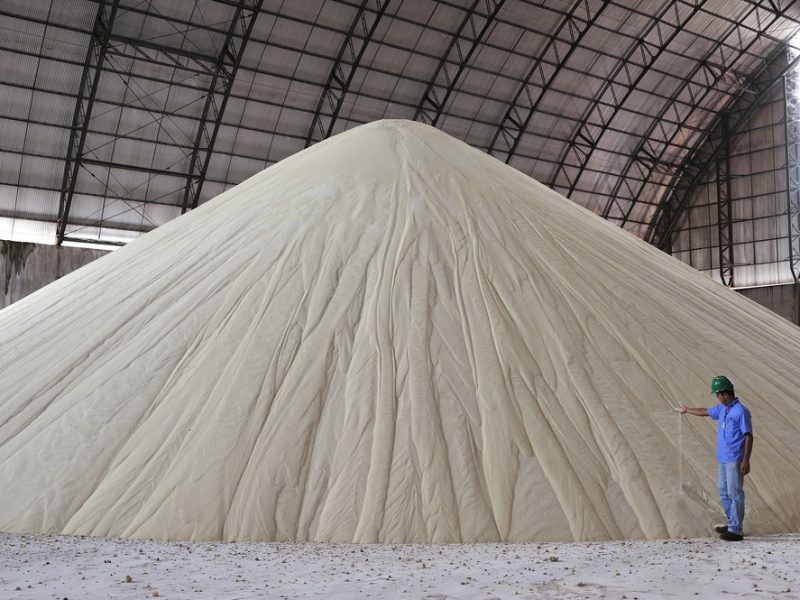 A UK study setting recommendations for the country's post-Brexit trade and agriculture has challenged the EU's sugar policy of the last decade, saying it stimulated sugar over-production. 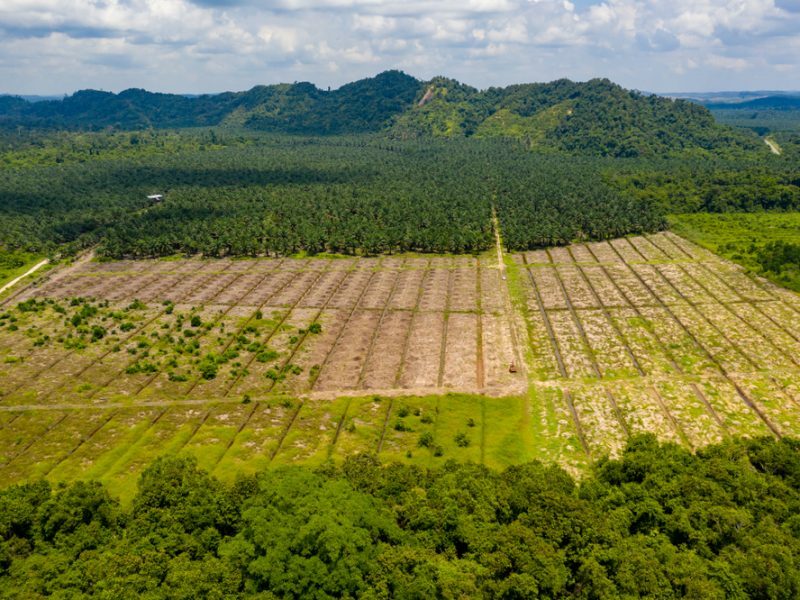 The Commission stood up for its 2016-2017 sugar quota system and dismissed the claim as unfounded. 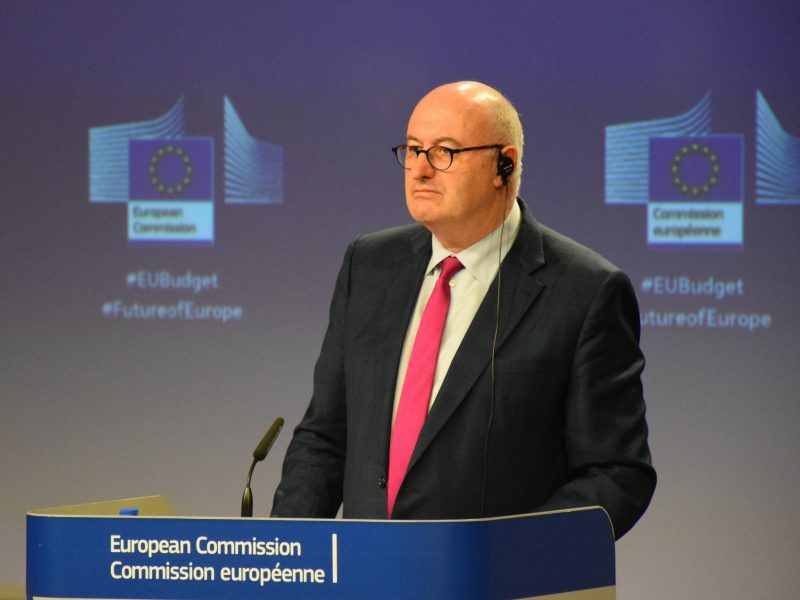 EU Commissioner for agriculture Phil Hogan has encouraged member states to take advantage of the new Common Agricultural Policy’s (CAP) flexibility and tackle issues related to rural women. 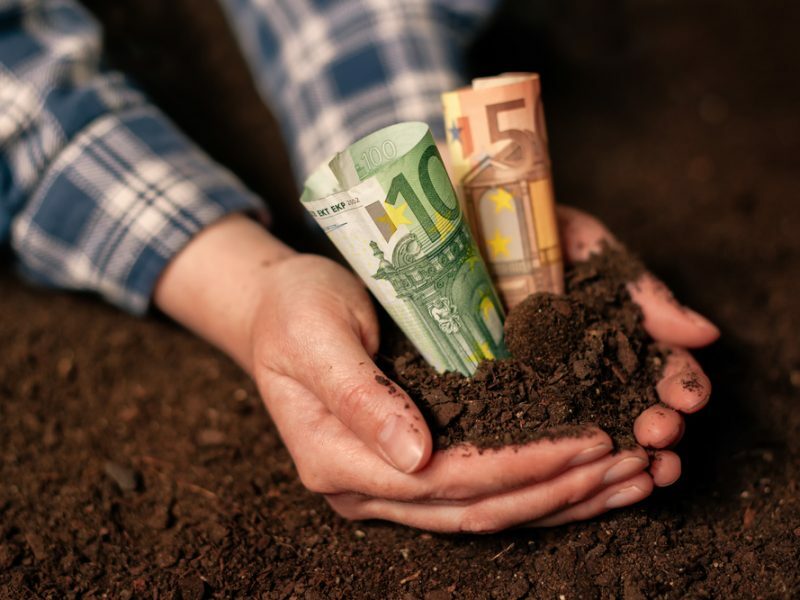 The access to credit and financing is one of the most important obstacles women farmers are facing in order to take the risky leap to join Europe’s agricultural sector. 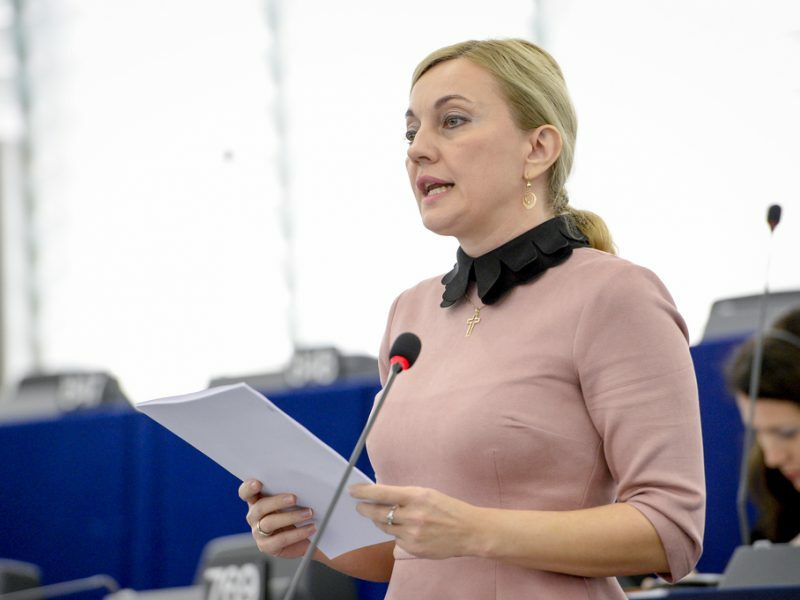 Empowering women in rural areas will contribute to boost entrepreneurship, self-employment and innovation in European agriculture, argues Marjiana Petir, a Croatian MEP from the centre-right European People’s Party (EPP). 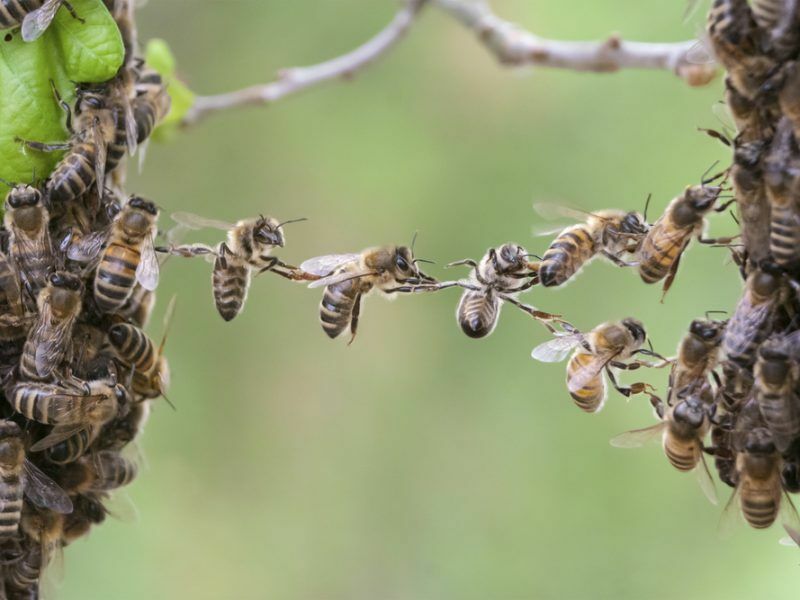 With insects declining at an alarming rate, the German environment ministry wants an action plan to protect them before the end of the year. 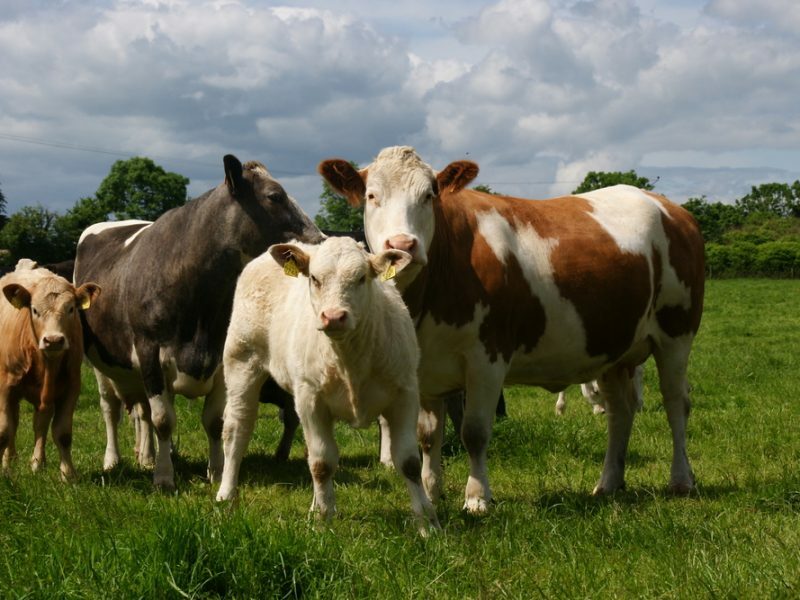 But farmers are feeling ignored in the process and are calling for more environmental protection incentives. EURACTIV Germany reports. 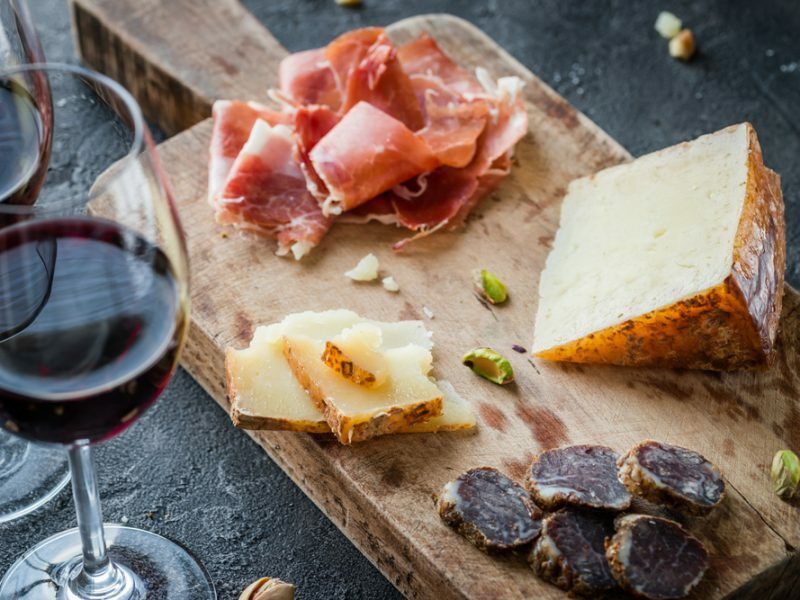 The Spanish agri-food sector is extremely concerned about the negative impact of a no-deal Brexit. 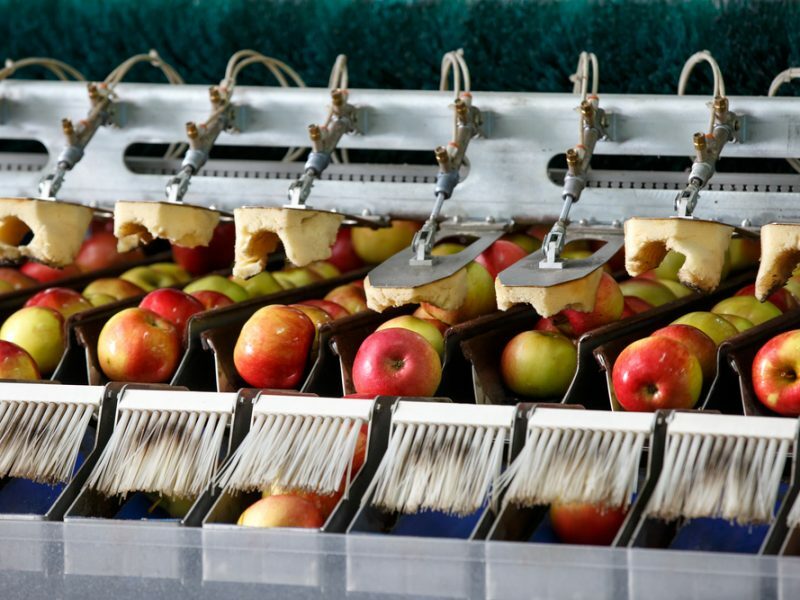 In an effort to mitigate the financial impact, the sector is already taking measures to curb the “Brexit effect”. 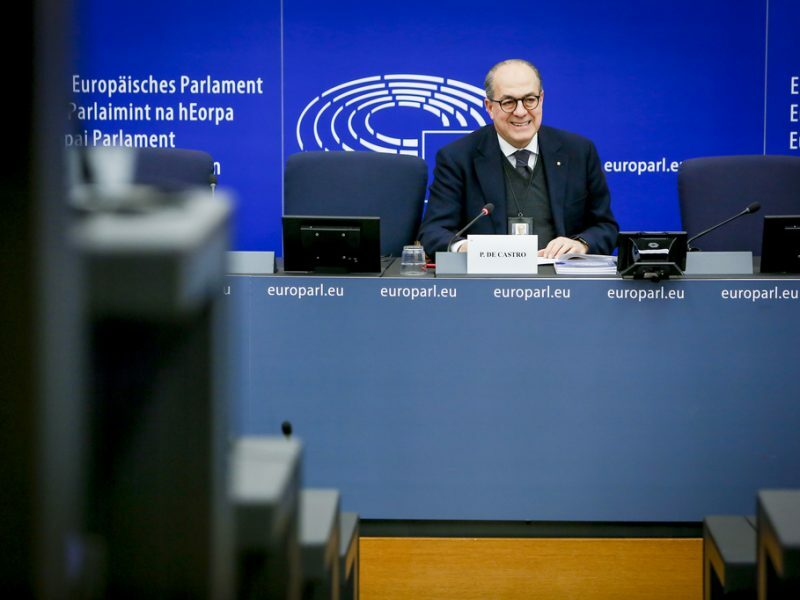 EURACTIV’s partner EFE AGRO reports. While celebrating the 25th anniversary of the Single Market last year, the Commission called it 'Europe’s best asset in a changing world'. But Single Market’s resilience to internal and external shocks still needs to be strengthened further. 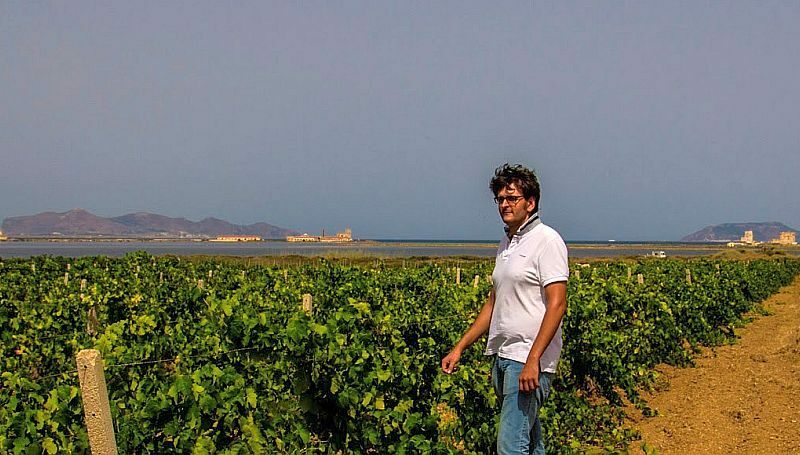 EU Common Agricultural Policy (CAP) funds have helped a family in southern Italy revive and even innovate their business. 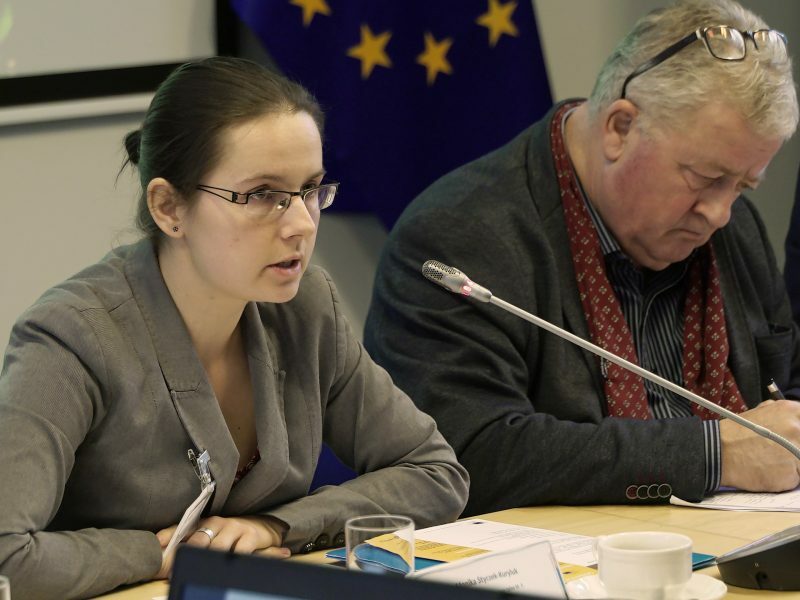 EURACTIV’s partner Sicilia Agricoltura reports. 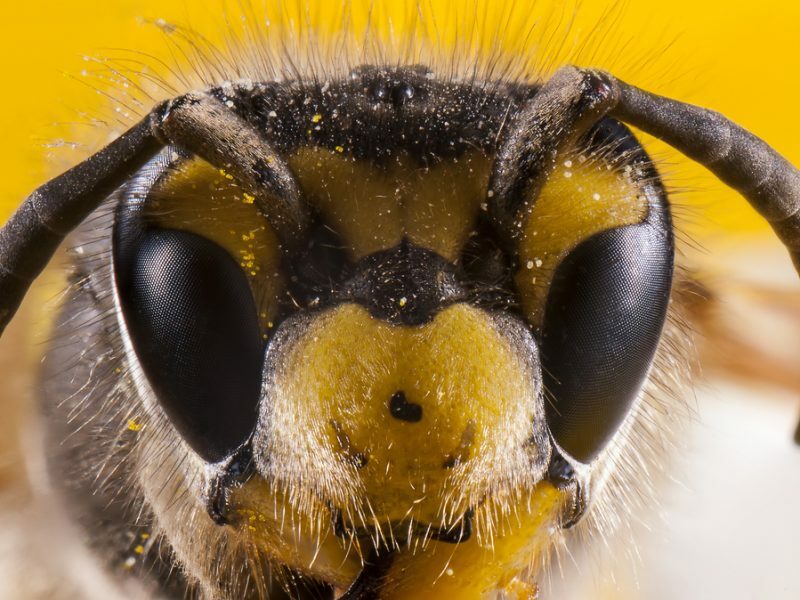 The European Commission will trigger a never-before-used option against two member states over the abuse of so-called "emergency authorisations" for neonicotinoids, European Commissioner for Health and Food Safety Vytenis Andriukaitis said in a letter sent to NGOs dated 19 February and seen by EURACTIV. 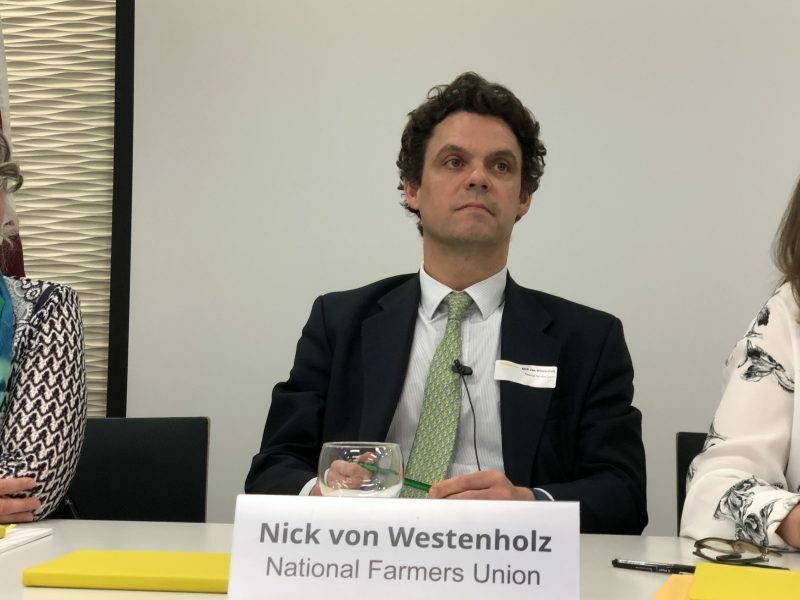 In the event of a no-deal Brexit, the UK government should not rush to strike a trade deal with countries such as the United States, an official from the UK National Farmers Union told EURACTIV.com in London. 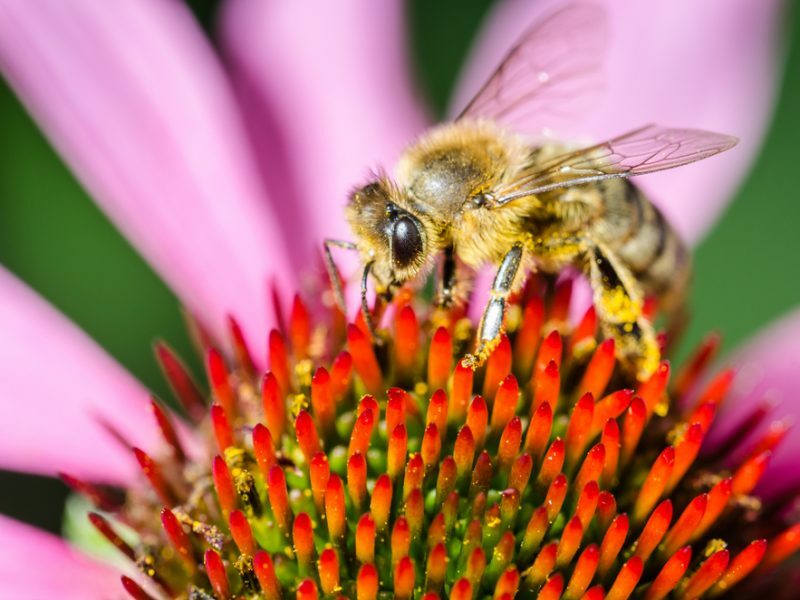 The FAO has raised the alarm over the state of biodiversity, which is necessary for global food security, in the first report it has published on the subject. EURACTIV France’s media partner, the Journal de l’environnement reports. 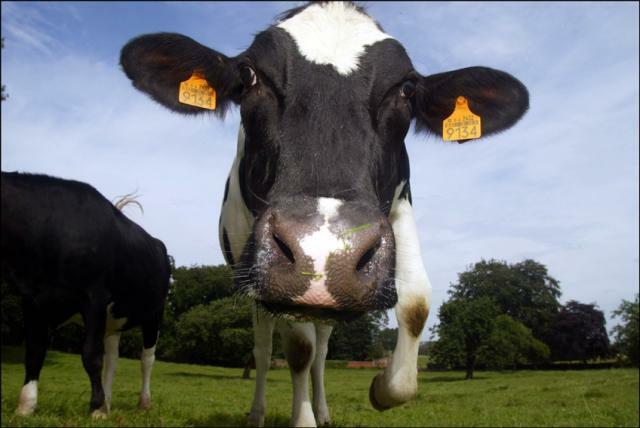 Support measures to help sheep milk prices recover are not state aid, said Italy’s Minister Centinaio after a meeting with EU Commissioner Hogan, who prepared the ground for increasing the ceilings up to which agriculture state aid can be provided. Small farms dominate the Polish agriculture. 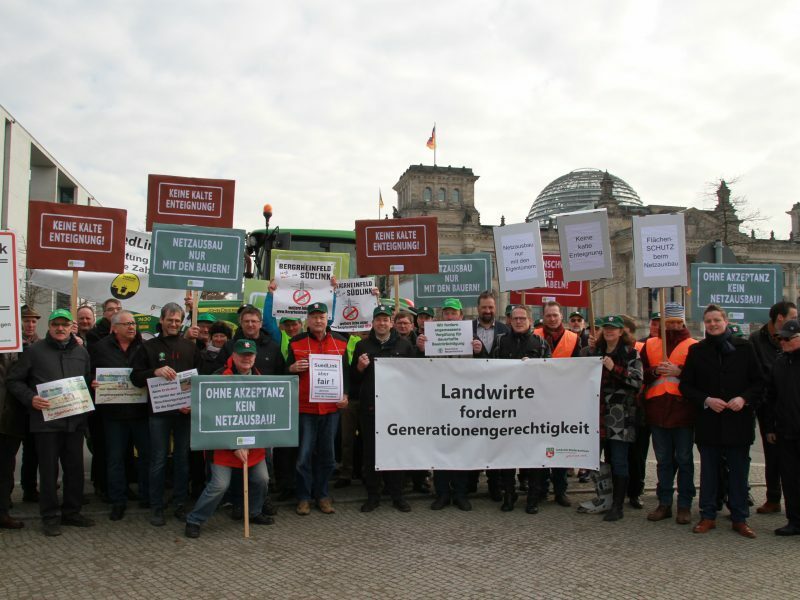 Their area gradually decreases, but data from the Central Statistical Office shows that the average Polish farmer has two to five hectares of land at his/her disposal. EURACTIV Poland reports. 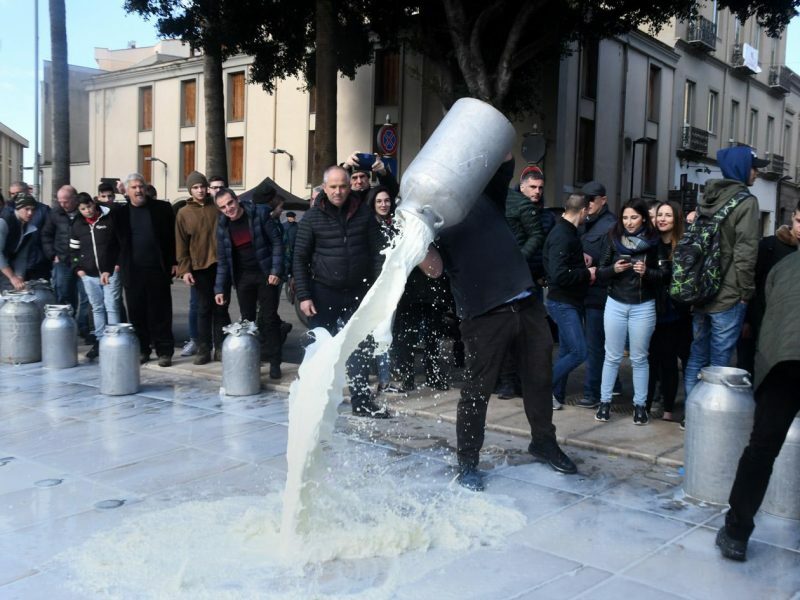 Italian interior minister Matteo Salvini has tried to placate Sardinian farmers ahead of regional elections this week, sending Italy's agriculture minister to Brussels to get the green light to introduce support measures that set a fixed price for sheep milk.